The grand Solitaire - a destination restaurant established in 2010, dishes out variations in dining experiences with Buffet section, Private Family moments/Corporate dining cabins promising a reservation, Sit out Terrace area, Banquet Halls and Conference Room catering to your tasteful needs. 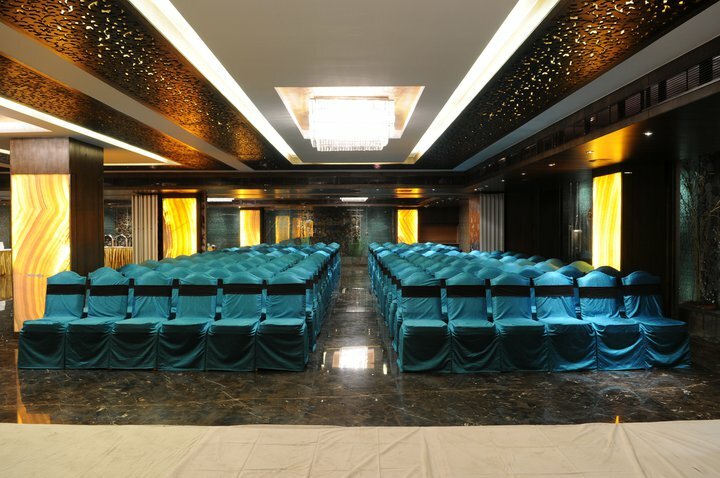 Your search for the perfect location to make a perfect presentation or host a lavish party ends here. No matter which room you choose for any occasion, we will make sure that it becomes an unforgettable for you and our guests.